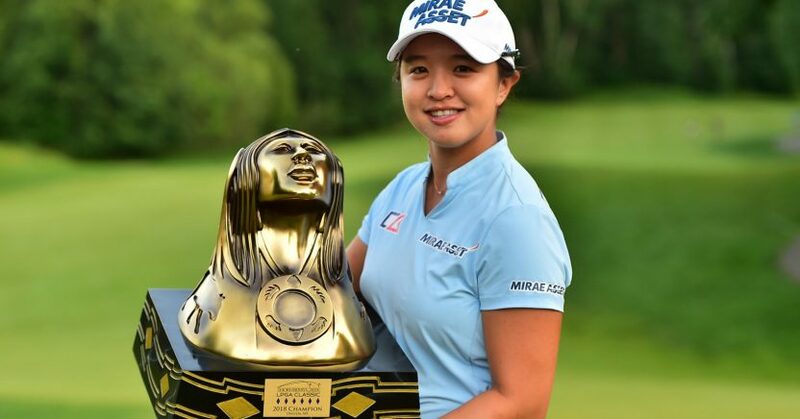 South Korea’s Sei Young Kim broke the 72-hole scoring record on the LPGA Tour after winning the Thornberry Creek LPGA Classic with a total of 31 under par. The 25-year-old took just 257 shots over the four days, compiling rounds of 63, 65, 64 and 65 to win by nine strokes from Spain’s Carlota Ciganda. Kim beat her own previous low-scoring record of 27 under, which she shared with Annika Sorenstam, who matched that score in 2001. Kim is sixth different player from Korea to win on the LPGA Tour season and it was her seventh career victory.